Nilodor’s New Universal Air Freshening System is coming soon HERE! Call 1.800.443.4321 now for more information about the AIROFRESH PULSE. Nilodor Concentrate, the original, non-toxic odor neutralizer was introduced to the American Market in 1955. Since then, it has become famous for its immediate and long term effectiveness in malodor control. This document explains why the concentrate is so effective. 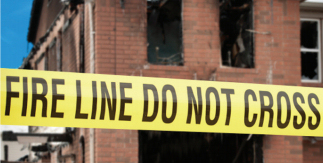 VENTING: Venting a malodor simply involves moving the odor away through forced air ventilation. This technique is generally effective in the short and long term. However, it is not a method conducive to good neighbor relations or air quality and can require expensive equipment. ANESTHETIZATION: This method involves using chemicals, such as formaldehyde, to deaden the sense of smell. It is a method which is immediately effective using low cost chemicals. It has no long-term benefits, however, as it does not treat the malodor. The chemicals employed are usually toxic. 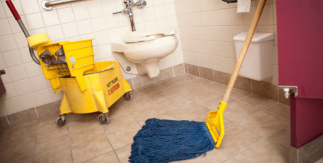 SOURCE REMOVAL: This method involves eliminating the source of the odor. Obviously, it is the most effective long-term solution to a malodor. It is often, however, the least practical method. Sick room odors cannot be cured by disposing of the patient. 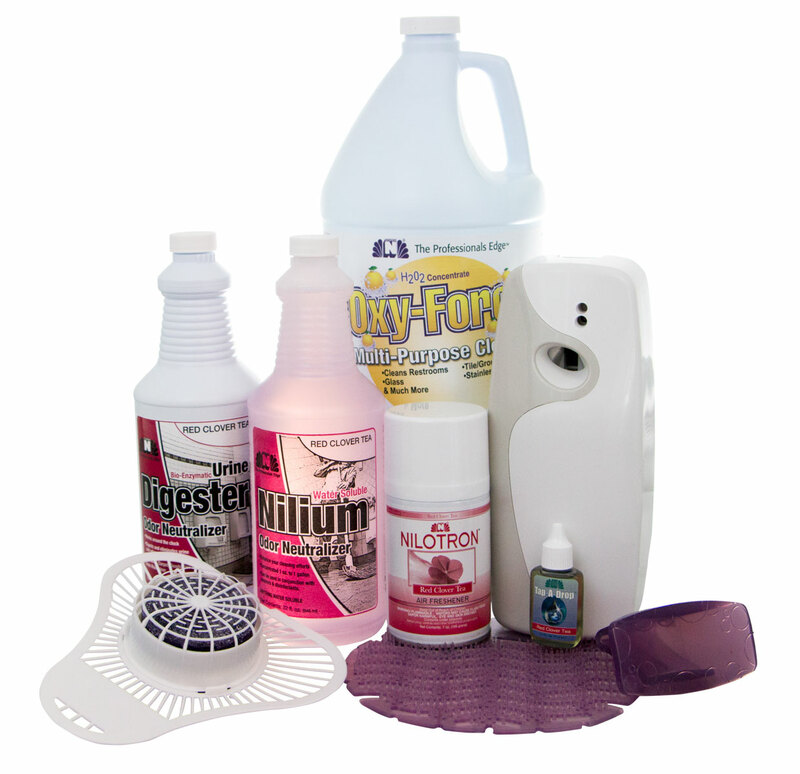 Disinfectants and enzyme products are designed to eliminate bacteria or remove one specific odor source. MASKING: Masking an odor involves overpowering a malodor with a higher level pleasant scent. The chemicals can be inexpensive and provide immediate effectiveness. Masks wear off in about 2 hours and require constant reapplication. Masking is not a popular method today as people become offended by the mask itself after a period of time. NEUTRALIZATION: Neutralizing an odor involves lowering the malodor level to a less noticeable degree. The best known odor neutralizer is baking soda, which neutralizes refrigerator odors. Neutralization is an effective means of dealing with malodors on a longer term basis. Neutralizers can be easily applied in almost any situation as they can be non-toxic. They lack immediacy, however, as it takes time to absorb odors. 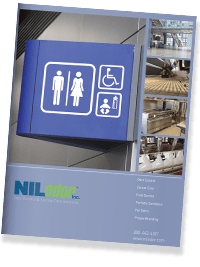 Nilodor Concentrate combines the best attributes of two methods to provide immediate and long-term malodor control. A single drop of the concentrate can handle almost any malodor in a 1,000 cubic foot area for 24 hours. TOP NOTE MASK: Unique masking agents provide immediate relief for up to 2 hours. LEVEL 1 NEUTRALIZER: Begins neutralizing immediately. After about 2 hours, the neutralization has taken hold and continues to work through hour 6. LEVEL 2 NEUTRALIZERS: Takes hold of malodor from hour 6 through hour 24. IMMEDIATE AND LONG-TERM EFFECTIVENESS …that’s Nilodor Concentrate every product manufactured by Nilodor, Inc. contains this unique deodorizing concept. How Do People Detect and Recognize Odors? Human beings detect and recognize odors by a complex set of physiological and biochemical processes. Detection begins when odor molecules (like benzaldehyde from Maraschino cherries) enter the nose and attach to areas in the nose called “odor receptors”. By precisely fitting into the odor receptors, the odor molecules cause an electrical signal to reach the brain. The brain translates the electrical signal and allows us to recognize the particular odor. If the electrical signal is strong (i.e many odor molecules attached to many receptors), we sense a weak odor. We attach meaning to the odor (good or bad) simply based on experience. What is Odor Masking and How Does it Work? One approach to odor control has been odor masking. Masking an odor simply involves setting up a competition between a malodorous molecule and one with a pleasant odor. The two types of molecules compete for their particular odor receptors in the nose. By using an overwhelming amount of masking agent, the masking agent receptors in the nose become highly stimulated and the malodors are not able to compete to produce a detectable odor. This approach, substituting one odor for another, will only be effective against persistent malodors, if the masking agent remains present and in sufficient concentration, to continue winning the competition. However, when employing odor masking, the malodor is not modified and remains in the air. In order to neutralize an odor, a product must do at least one of two things: remove a malodorous molecule from the air so that it never reaches nasal receptors or change the shape (molecular geometry) of a malodorous molecule so that it won’t fit properly into its nasal receptors. If the malodorous molecule is either removed totally or unable to fit in its receptors, no odor will be detected. Nilodor products contain a unique chemical formulation which not only removes malodors from the air but also chemically modifies many malodorous molecules so that they can’t fit into their nasal receptors. Thus, Nilodor products are true odor neutralizers. As an added bonus, the products also leave a mild, pleasant fragrance which accents any environment. 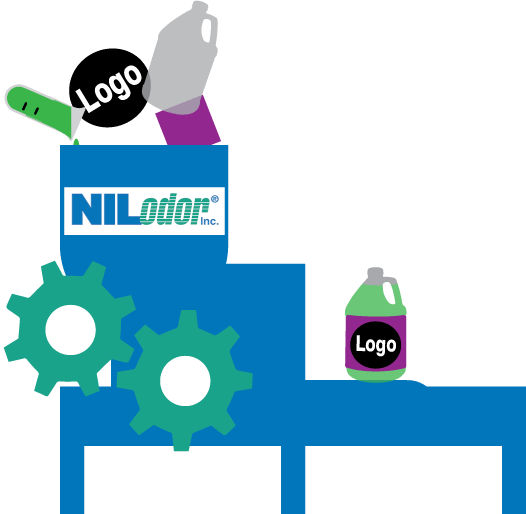 How Does Nilodor Neutralize Odors? The chemical compounds present in Nilodor contain a variety of organic, functional groups (aldehydes, carboxylic acids, alcohols, etc.) which are capable of performing specific chemical and physical interactions with molecules containing common odor-causing functional groups like amines, mercaptans and others. For example, volatile, low molecular weight amines can be removed from the air by forming inert and nonvolatile quaternary ammonium salts with certain components of Nilodor, and mercaptans (sulfhydryl-containing) compounds can form thiohemiacetals which are basically odorless. These effects, in conjunction with hydrogen bond-based and chelation-based complex formation processes which alter odoriferous molecule shapes, combine to generate the powerful odor neutralizing effects of Nilodor products. Does your couch have a stench you just can’t get rid of? Are there other fabrics in your house that just stink? Do you have pets that seem to own your couch? Are you looking for an environmentally friendly way to get rid of those odors that is also safe to use around household pets? Natural Touch™ Fabric Refresher contains a patented, powerful odor elimination agent that eliminates problem odors due to pets, mustiness, urine, smoke, etc. It is safe to use around children and household pets. 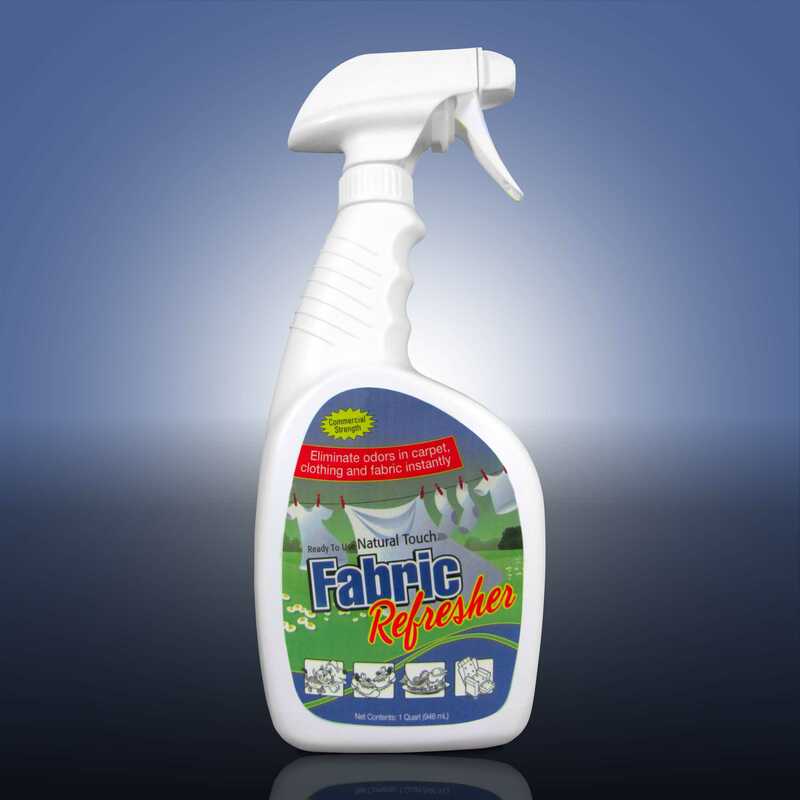 Fabric Refresher is a special kind of odor neutralizer because it destroys odors. 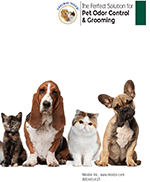 Odors like smoke, mustiness, urine, cooking odors, wet dog, and many more will be eliminated with Natural Touch™. 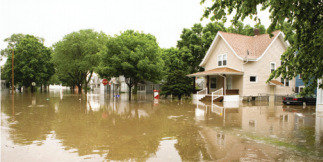 This product can be used on carpeting, clothing, drapes, furniture, and any other water-safe fabric. This product is ready to use and is color safe and water soluble. 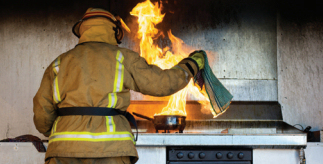 Unlike some deodorizers, Natural Touch Fabric Refresher is non-flammable and contains no toxic fumes. Just spray it on your water safe couch and enter bliss. You won’t say, “My couch smells really bad” anytime soon.